Thermage is the Ferrari under the non-invasive beauty treatments to build up new skin with hyaluronic, elastin and collagen. It improves skin quality. 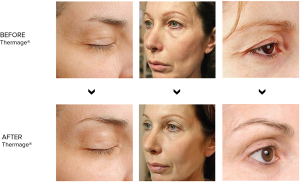 tightness and wrinkle reduction with the long lasting effect of up to 4 years. The treatment is pain free without any side effects. No downtime. After the treatment make-up and and sun protection can be put on. The effect lasts up to 4 years. 10-20% of the final result appears directly after the treatment. After 2-3 months customers see a strong improvement. After 9 month the final effect occurs. Thermage uses a patented monopolar radio frequency (RF) technology. This allows the volumetric heating of the skin in previously never reached depths. Clinical tests have proven that this procedure results in significantly firmer skin, smoothing out wrinkles and improving facial contours. The application takes place ambulant, cut free, fast and uncomplicated. There are no restrictions in the further course of the day. 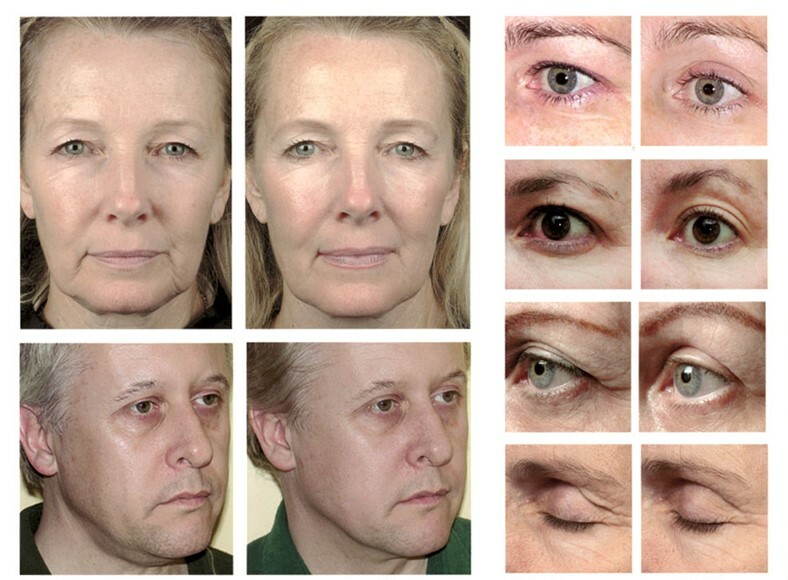 Unlike laser procedures, Thermage treatment can be used on all skin types. 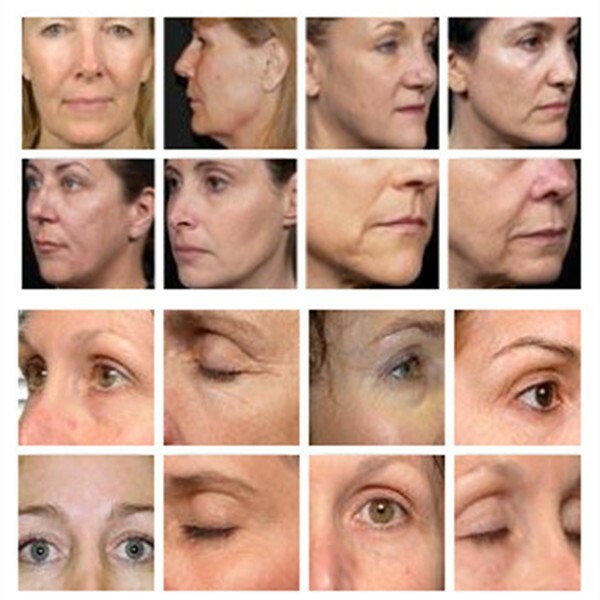 Thermage technology has been approved by the FDA for non-invasive treatment of wrinkles and signs of aging. How does this procedure work? The Thermage system has a high-tech treatment unit, the so-called ThermaTip. This instrument releases a controlled amount of RF energy when in contact with the area of ​​the skin to be treated and uniformly heats the collagen and underlying tissue in the deep skin layers. At the same time, the skin surface is constantly cooled during use and thus protected. This deep, even warming causes the structures in the skin to tighten immediately. A stimulated by the treatment production of new collagen also leads to a further, significant smoothing of the skin and thus to a youthful appearance. How safe is the Thermage treatment? After several years of experience, Thermage treatment has been shown to cause side effects of less than 0.2 percent in well over 600,000 patients treated worldwide. It was a slight, 2-4 hours of redness, less common swelling, or bumps in the treated area given. However, these findings were short-lived.